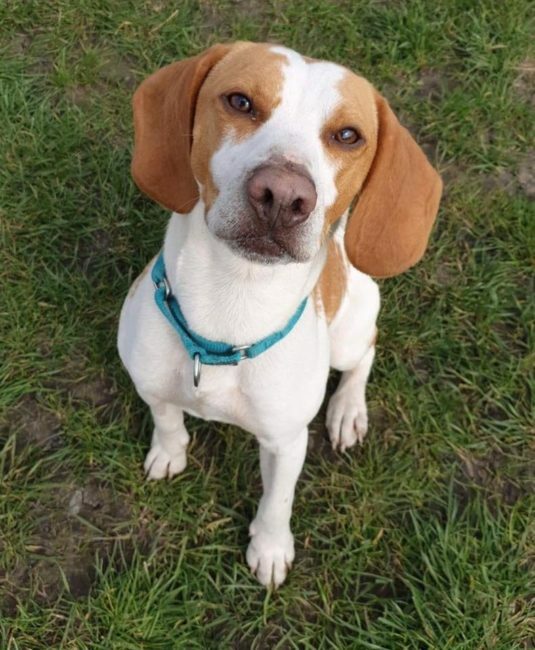 Charlie the Beagle is only 18 months old and is looking for a breed experienced, active home with a VERY secure garden and at least 1 other dog. He is a bright, busy boy who’s into everything and gets bored very easily – he does the typical Beagle bay when he is bored with nothing to do. He needs his mind stimulating and a lot of exercise (on lead only!). 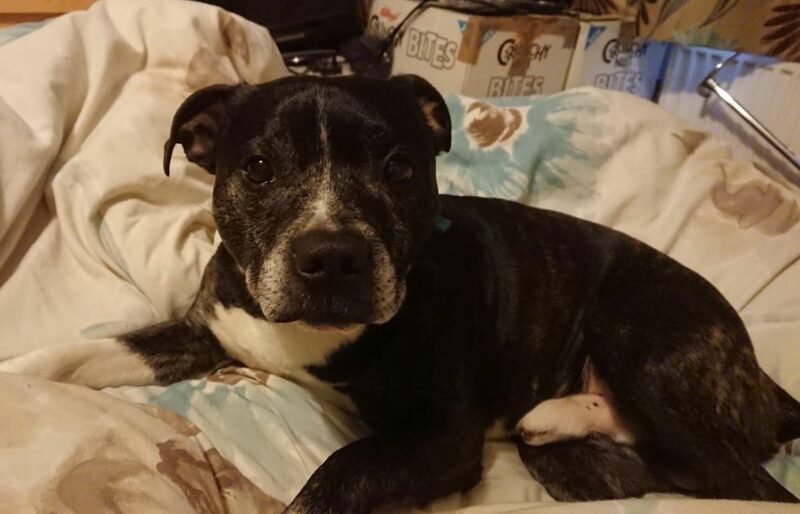 Charlie can live with children aged 10+. 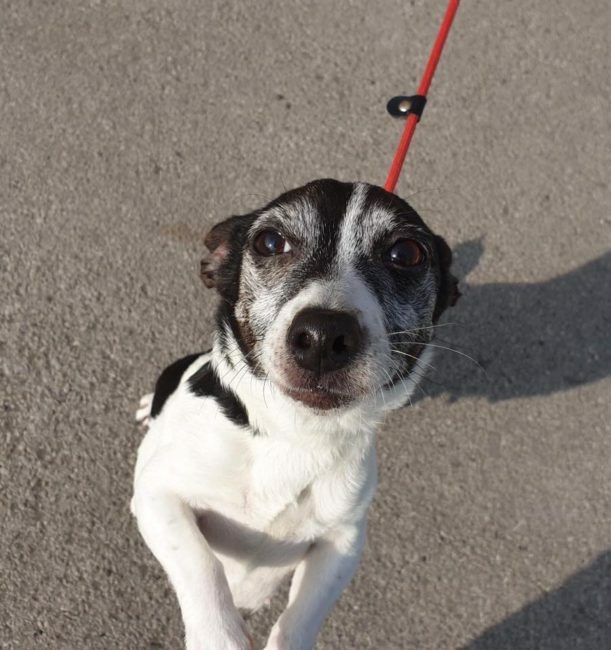 He will need a home where he isn’t left alone for long initially, but does seem used to being in a crate and will sleep in a crate overnight. Charlie is clean in the house (may have the odd scent mark when settling in) and also travels OK in the car. He is very treat focussed which makes training easy with him and he is keen to learn (but can get distracted quite easily!). 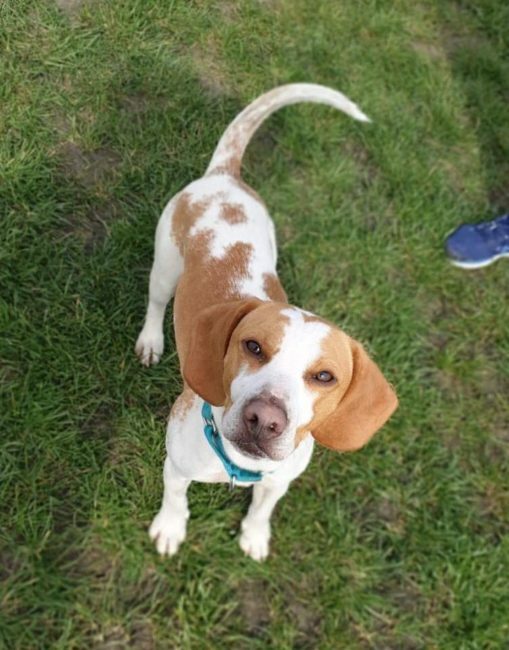 Charlie will make the most fantastic dog for a Beagle savvy owner who has the time to train him, keep his mind busy and give him the level of exercise he needs.